Texas: the number of planets detected around other stars - or exoplanets - is set to hit the 4,000 mark, reports BBC. The huge haul is a sign of the explosion of findings from searches with telescopes on the ground and in space over the last 25 years. It’s also an indication of just how common planets are - with most stars in the Milky Way hosting at least one world in orbit around them. That’s something astronomers couldn’t be certain of just 30 years ago. The Extrasolar Planets Encyclopedia, run by the Observatoire de Paris, has already passed the 4,000 mark. 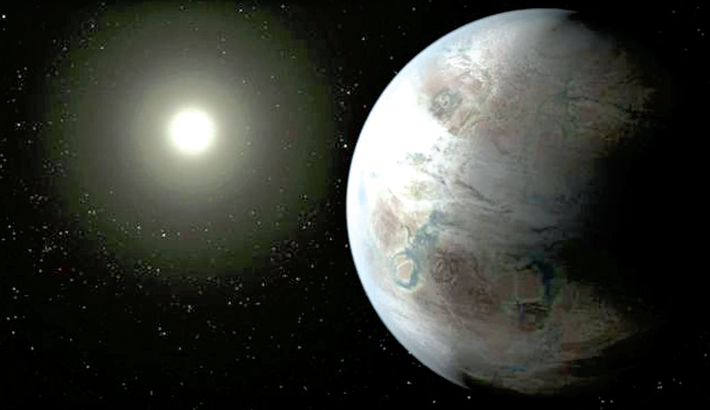 There are a further 2,423 candidates detected by the Kepler space telescope. The latest exoplanet to be added to the Nasa archive was the Super Earth GI 686 b, which orbits a red dwarf star (a type cooler than our Sun) which was discovered using ground telescopes. It was added on 21 March.